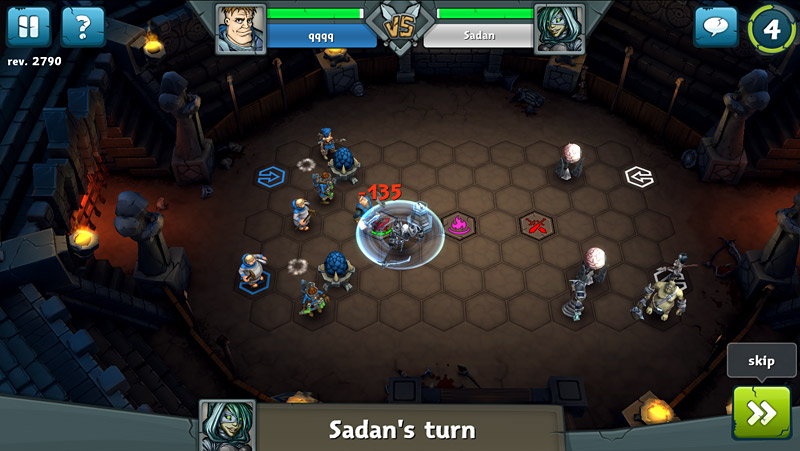 Epic Arena is an online turn-based strategy game created by Travian Games. 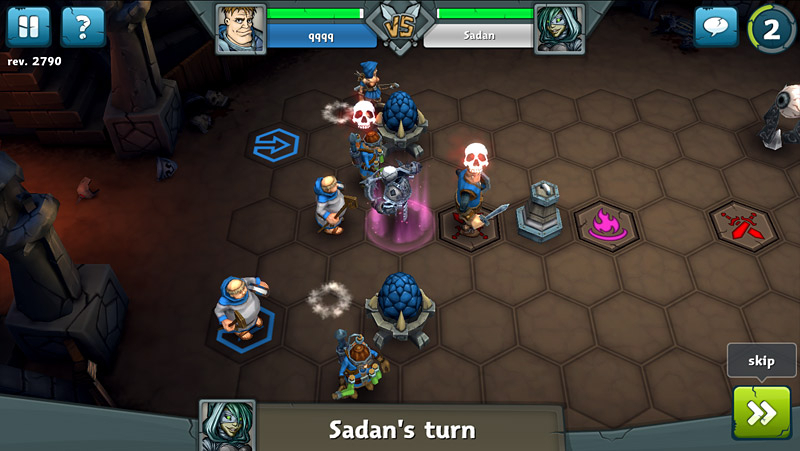 Test your mettle in this online game of strategy that combines the intellectual excitement of a tactical board game, the customization of a card game, and all the guts and glory of a 3-D swords and sorcery fantasy. Three games in one: Combines a card, board and tactical game into one epic experience! 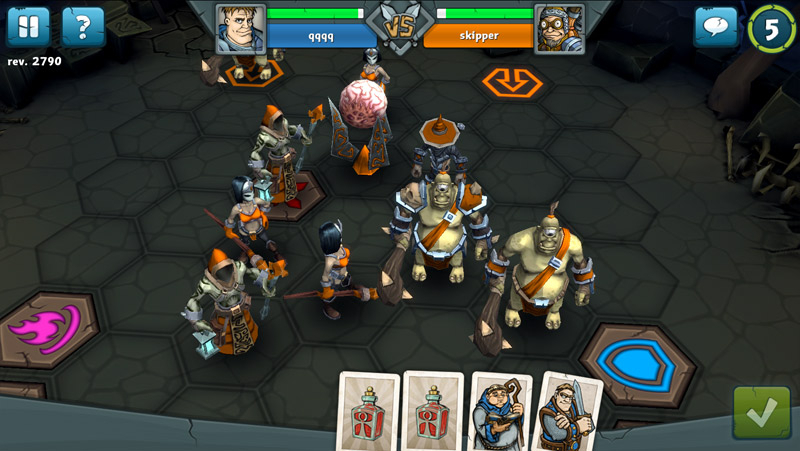 Tons of units : Every team and unit offers a unique set of abilities and skills to master. 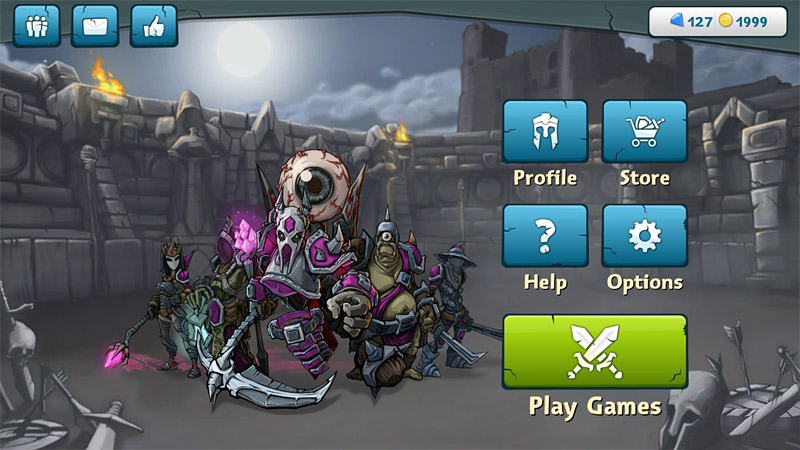 Power Cards : Use Power Cards to customize your team and unleash their fury! 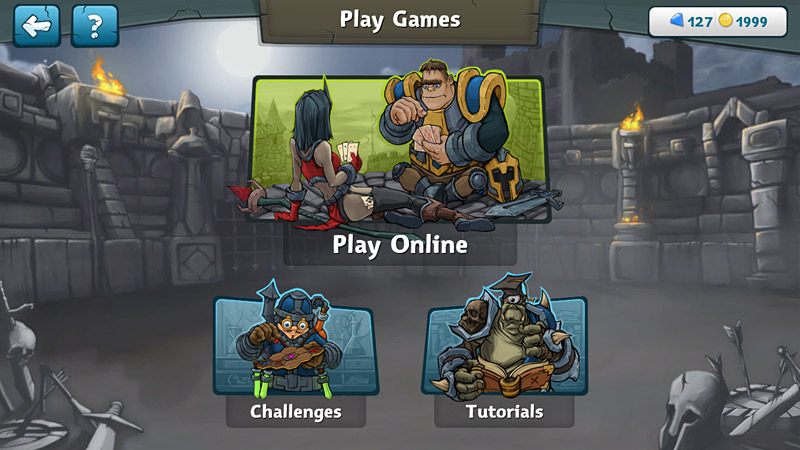 Online and offline play : Play with your friends online. Anytime, Anywhere. Or sharpen your skills offline in single player challenges!